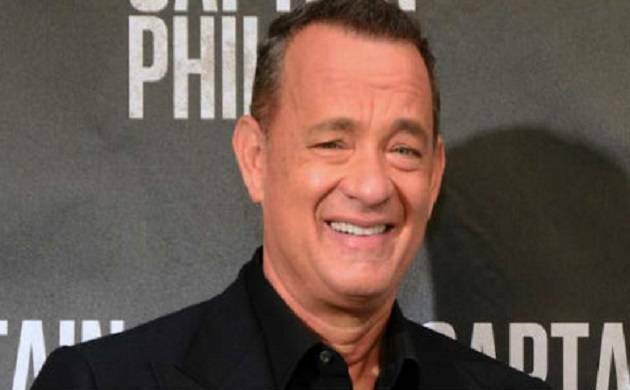 Hollywood star Tom Hanks will release his first book, a collection of 17 short stories. The book revolves around the theme of typewriters. Titled ‘Uncommon Type: Some Stories’ the book will release in October, reported The Guardian. Hanks started working on the book soon after he published a story in the New Yorker in 2014. “In the two years of working on the stories. I made movies in New York, Berlin, Budapest and Atlanta and wrote in all of them. I wrote in hotels during press tours. I wrote on vacation. I wrote on planes, at home, and in the office. When I could actually make a schedule, and keep to it, I wrote in the mornings from 9 to 1,” Hanks, 60, said in a statement. The book will be published with Alfred A Knopf. The UK edition will be published by William Heinemann simultaneously with Knopf in the US. Foreign-language rights have so far been sold in seven countries, from Brazil to China.